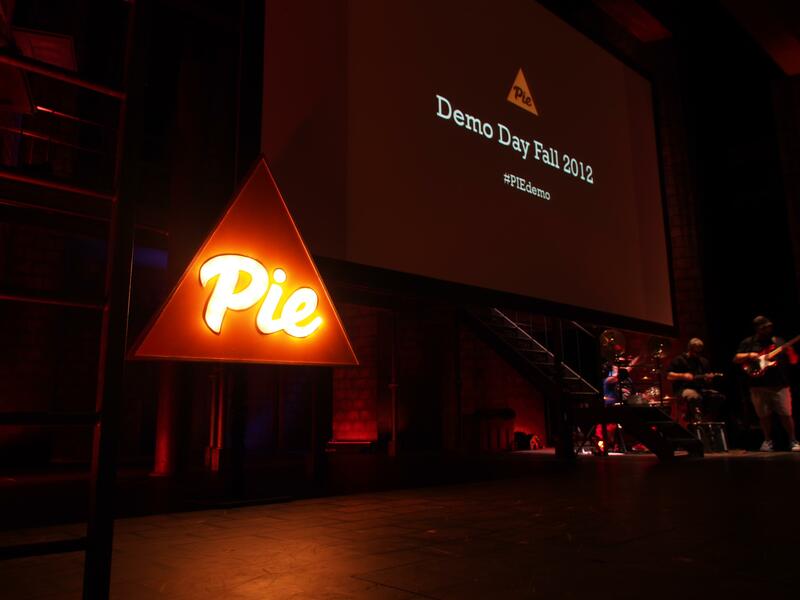 Yesterday, Portland Incubator Experiment (PIE) held its second annual demo day event, introducing six new startups to the market. The new projects range from little known to enjoying early launch success, and run the gamut technologically: Some entirely user-focused, others preoccupied with big data. Check out the six new startups courtesy of PIE’s second incubator class. Former TechCrunch and ReadWriteWeb writer Marshall Kirkpatrick’s Little Bird (formerly known as Plexus Engine) kicked things off. While there aren’t many questions about Little Bird’s odds at success — the startup did just complete a $1 million round of fundraising led by Mark Cuban and already has more than 20 paying customers — it still deserves mention. As a quick summary, Little Bird is a social graph search application that leverages Twitter and top blogs to find the people you need to connect with. That “you” is the important piece: This isn’t a user-facing tool (although it could be); it’s mainly targeting marketers and advertisers — outlets that need to find influencers and engage them. Sound like Klout? Well there are definitely some overlapping ideas between the two, but Klout remains a rather surface application that focuses on describing how influential you are. Also, it’s a black box: Despite recent admissions about how it finds your Klout rank, there’s plenty that’s unaccounted for. 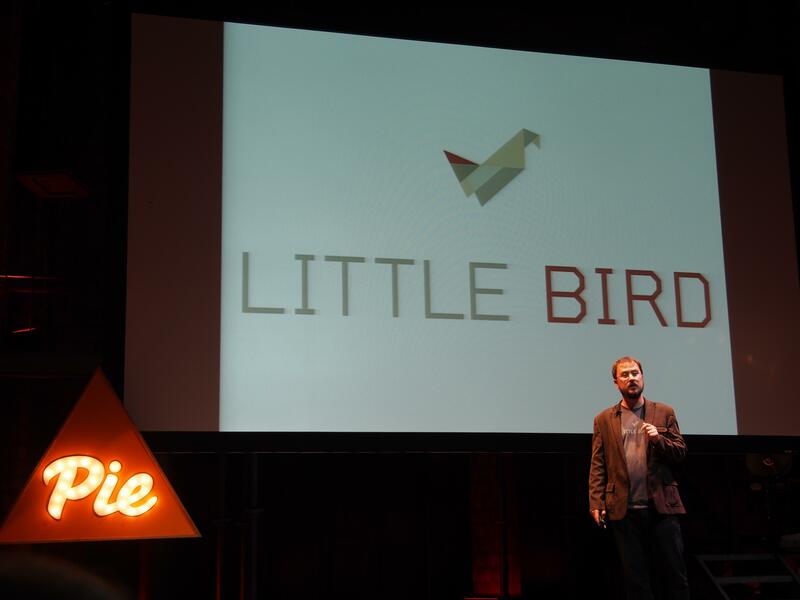 Little Bird is about connecting the dots between subject matter experts and all of its signals are extremely up front. Kirkpatrick compares it to Page Rank, saying Little Bird believes the best way to find valued sources is by analyzing the connections between people, not just the content they’re putting out. Call it a reaction to the economy or the tech startup scene — or maybe just call it the Codeacademy effect — but there’s been a flood of alternative computer science education systems hitting the market recently. Despite the “everyone should learn to code!” trend, there is still a huge demand for developers and at the same time this industry needs some serious diversity — to put it plainly, there’s a very real lack of women in the field. 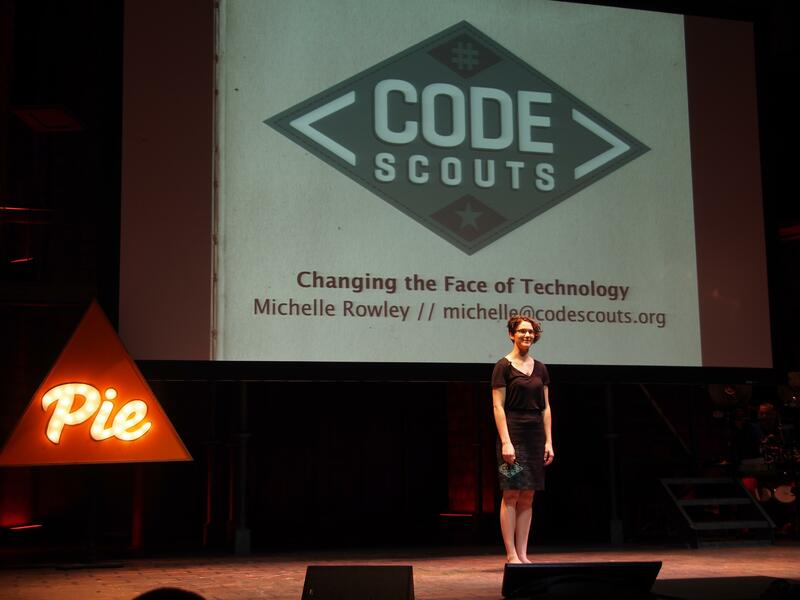 Code Scouts (a non-profit, a unique idea to demo days) is focusing on teaching women to code for mobile and Web, which founder Michelle Rowley reasons is just smart given the influence women have on the consumer market. The organization is more relaxed than your typical intense, quick-and-dirty hacker school. Members work in small groups, take advantage of mentorships, and meet for larger Code Scout-wide events and workshops. Code Scouts is looking to raise $250k to build its team and then scale out nationally next year. Rowley also says the startup is looking for developers interested in being mentors or volunteers, as well as companies who are interested in partnering with Code Scouts to offer internships. 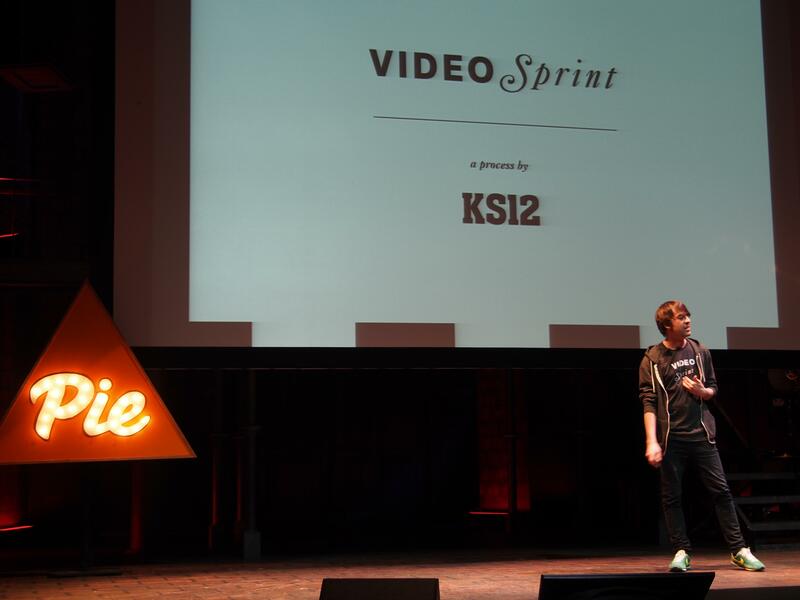 In a demo, KS12 showed off incredibly high quality video content and a variety of big names in tech and startups — you can check out its video spring focused on PIE here. The F-word is a very dangerous one to developers: Fragmentation. 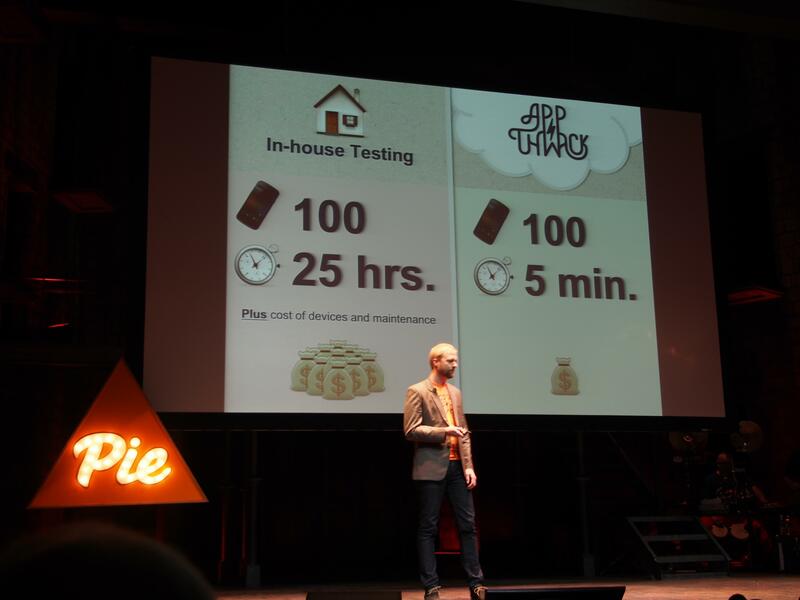 AppThwack wants to help solve the resulting frustration with its automated app testing platform. Co-founders Trent Peterson and Pawel Wojnarowicz previously worked at Intel and have taken their time and knowledge of system automation over to AppThwack. Right now, AppThwack has originally only been available for Android (certainly a good place to start) and HTML 5 apps. You simply drag and drop you app to its site and AppThwack starts running and testing it on actual devices. Then you get your results and find out how well — or poorly — your app is running. The startup launched last July, and since then it has performed nearly 573,000 tests. AppThwack is now moving into mobile Web development and will begin running testing for iOS apps in a couple months. 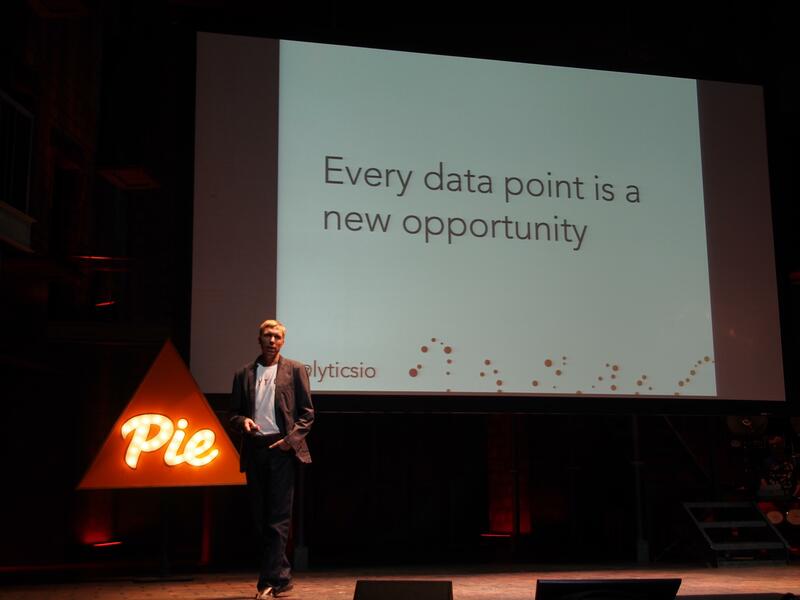 Lytics is adding its name to the big data startup pool. The analytics service collects an app or services data from wherever you want — Web, mobile, third party APIs, Facebook, you name it — and from there helps you make sense of it all. Lytics can provide data visualization tools as well as enhanced background on a client’s users. With cloud dependency and more and more outside integrations, applications’ data is fragmented across platforms, and Lytics (currently finalizing fundraising) wants to bring all of that together into one place and make it easily digestible and useful for its clients. Stublisher shares some of the same focus as KS12’s video sprints by targeting social events. “We want to build a community around experiences and build a life around events,” co-founder Kyle Banuelos says. Stublisher wants to do more than be a platform that shows what you Like, it’s about showing what you did, and what you do. Collins convincingly also showed off how Stublisher’s platform looks compared to Facebook Events — and the short story is, it looks much better. Facebook Events are static, feature-less pages, and the moment an event is over, they disappear. Right now, Stublisher is working with the Instagram API, but Banuelos says they also want to pull in Twitter and that an iOS app is in the works. In addition to lots of philosophical waxing about the beauty of cherishing events and valuing this part of our social data by turning it into something more interactive, something more engaging, Banuelos also talked about the value proposition for marketers. Collecting this data and turning it into something we want to build and look at is obviously works to a brand’s advantage. 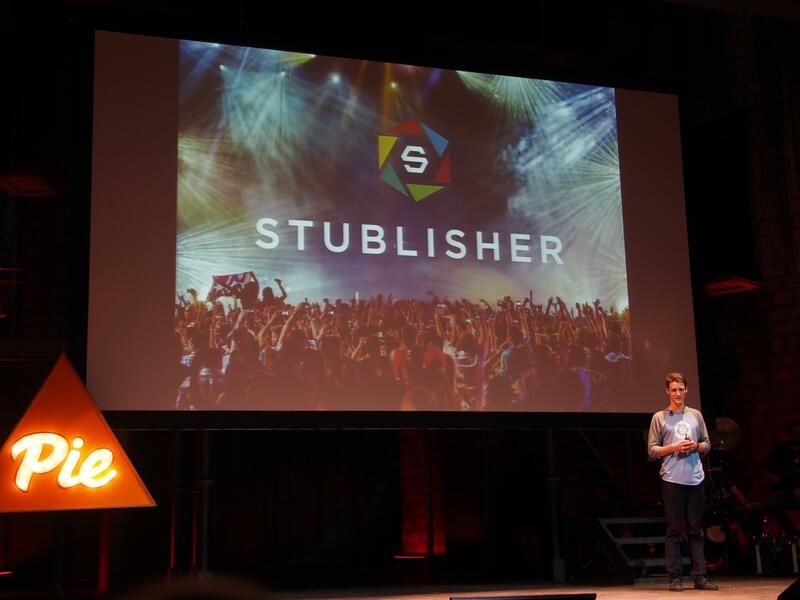 Right now Stublisher is targeting concerts and events, but the team wants to get into sports and fashion. “What Wikipedia did for knowledge, we’re doing for experiences,” he says. Vine co-founder Dom Hofmann has finally launched the beta version of Byte, a new video-looping app expected to closely resemble the one that closed down in 2017 after owner Twitter withdrew support.